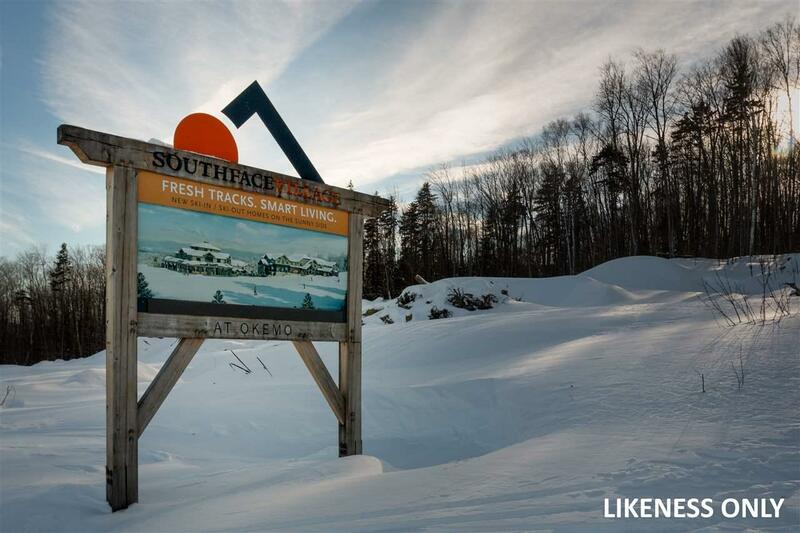 SouthFace Village on Okemo Sugar Maple #10. 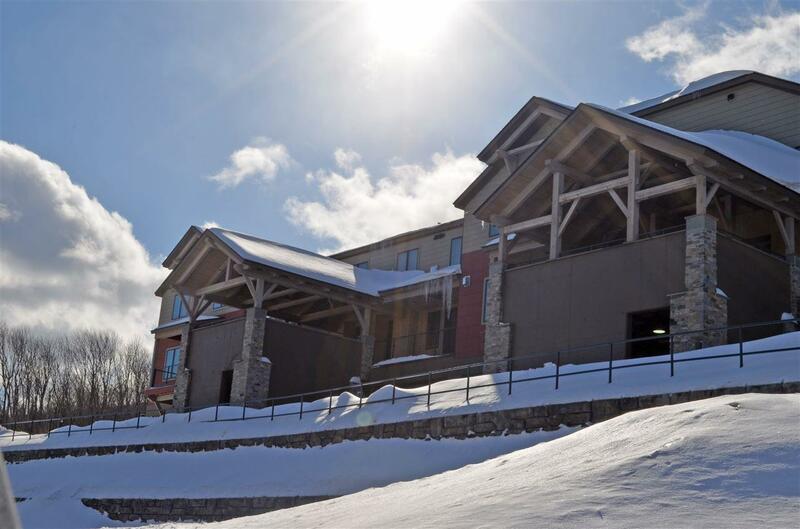 Come enjoy your Vermont home away from home in the newest Mountain development offering direct access to the Suncatcher Trail and Sunshine Quad. Park your car in your designated underground parking spot before making your way to your private ski locker. 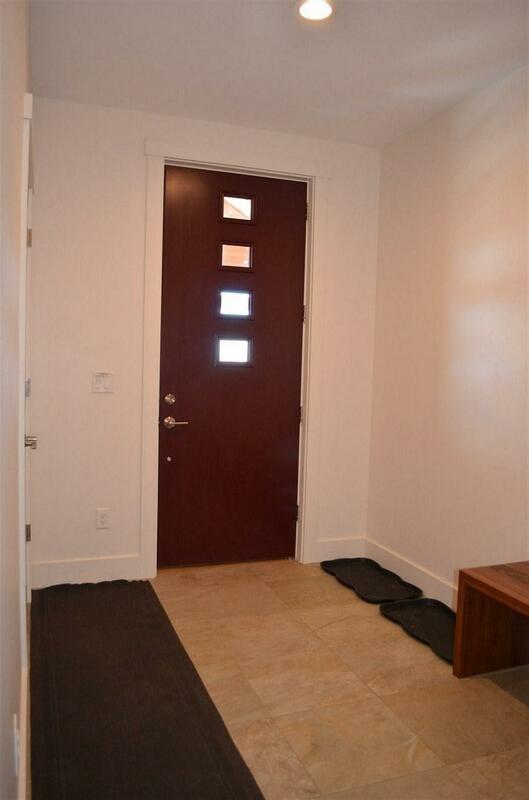 Upon entering this 2 bedroom/2.5 bathroom townhome, you will appreciate the sleek modern design with the open living, kitchen and dining areas. 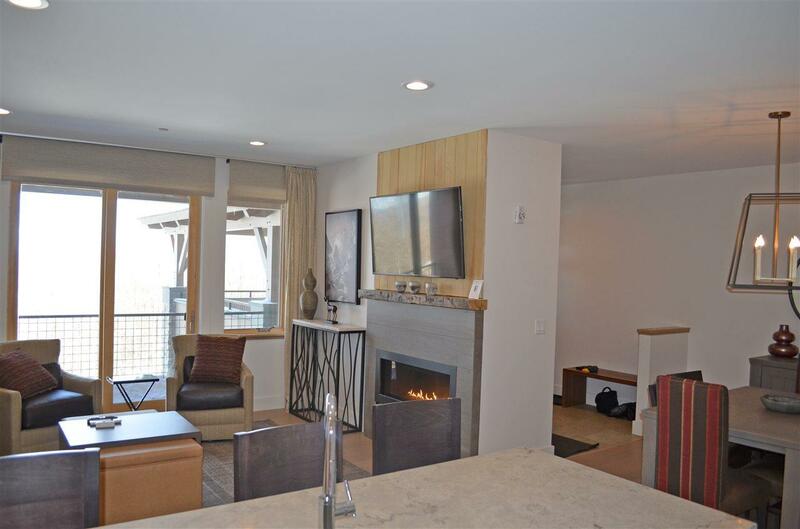 Enjoy the long-range mountain views and warm gas fireplace. Kitchen features Vermont Custom Cabinets and Honed Grey Marble counters. Association Amenities Building MaintenanceMaster InsuranceLandscapingCommon AcreageSnow RemovalTrash Removal Condo Fees Yes Condo Name South Face Village Construction Status Existing Covenants Yes Documents Available Deed Electric Circuit Breaker(S) Fee 236.8 Fee Frequency Monthly Fee Includes LandscapingPlowingTrashWater Flood Zone No Foreclosed / Bank Owned / REO No Heat Fuel Gas - Lp/Bottle Phone Company Comcast Possession At Closing Pre Construction No Property Type Condo Seasonal No Sewer Public Span Number 363-112-13783 Surveyed Yes Tax Gross Amount 12233.69 Tax Year 2018 Tax Year Notes 18-19 Taxes Tbd No Timeshare Fractional Own No Zoning Mtn. Rec.